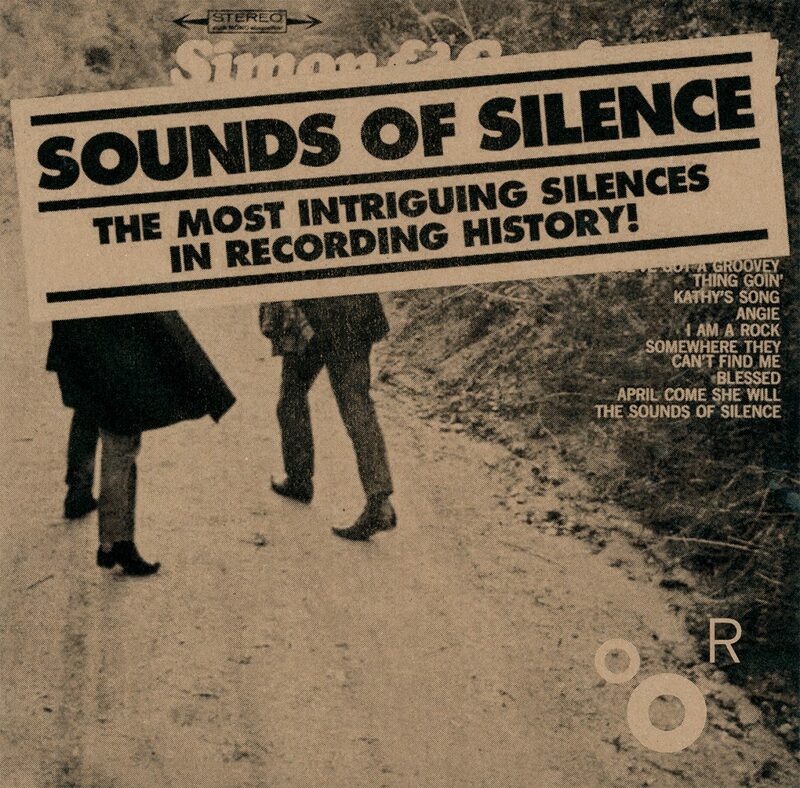 «Sounds of silence» is a compilation of the most intriguing pieces of silence in the history of the recording industry. The album features moments of silence that range from the purely functional to the highly enigmatic, from the overtly political to the downright silly. There exist, of course, innumerable studies of the use of silence in music, John Cage’s 4’33’’ being the primary example. But for the most part , these studies concent rate on the use of silence in the realms of experiment al music and sound art . We find, however, many ot her examples of silence both in popular and «functional» music (jukebox, elevator music, hi-fi test ing, etc...) . The silent track seems to know no boundaries, it can be found in pop (John Lennon) and punk (Crass) , in hip-hop (Afrika Bambaataa) and in metal (Soulfly), to name only a few of the more «classifiable» moments of silence. These silences are of ten marginalized, relegated to the ranks of a consumer ist inside joke. In reality, each silence has a distinct meaning; they are semantically diverse. These silences speak volumes: they are performative, political, critical, abstract, poetic, cynical, technical, absurd... They can be intended as a memorial or a joke, a special offer, or something entirely undefined. This is the first time such a wide variety of silences has been published. The album contains work by well-known artists, but also silences that are very rare, and therefore quite mysterious. The compilation presents the silences as they were originally recorded, preserving any imperfections that the hardware (vinyl, flexi, cd, mp3, etc...) conferred upon the enterprise. This decision preserves each piece’s specific history, and gives each track an individuality that is music to the ears. So to speak. Our documentary approach reveals the obvious or presumed motivations for each of these «silences» all the while providing them a new context.